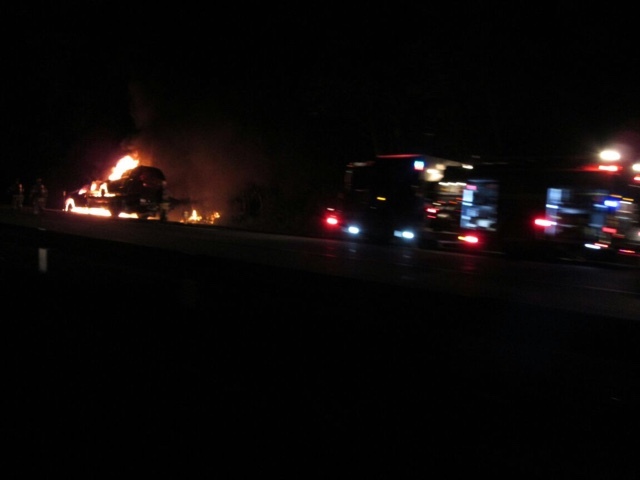 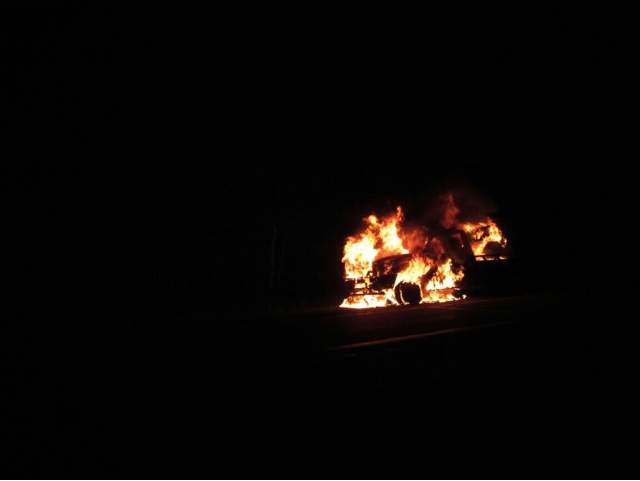 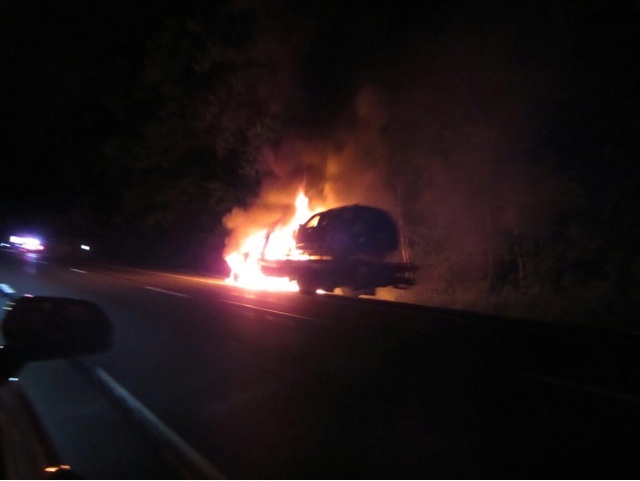 Monsey - A tow truck carrying a vehicle burst into flames on the New York State Thruway north bound in the area of Exit 14. 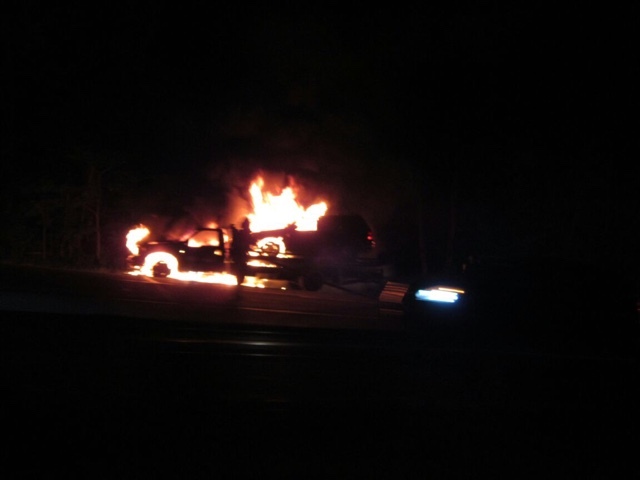 The Monsey fire department operated on scene. 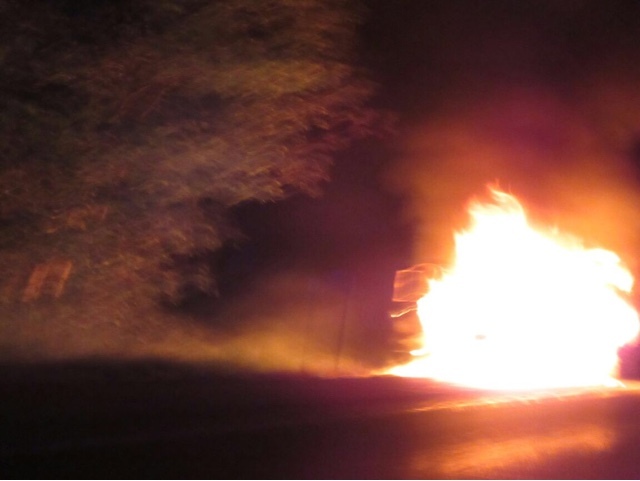 The driver escaped without injuries.